New St Mirren manager Oran Kearney says facing Celtic in his first match in charge on Friday will be a "poetic" start. Kearney took over at St Mirren last week, joining from NIFL Premiership club Coleraine FC and replacing Alan Stubbs, who was sacked last week. Kearney was interviewed for the job before Stubbs was appointed in the summer, and has revealed how Celtic manager Brendan Rodgers offered him support. "I hope to have plenty of run-ins with Brendan, who I have a lot of respect for," said Kearney. "I have had great chats with Brendan already and before the first interview he was brilliant. I had a great conversation with him on the phone and he was ultra supportive and I'd hope that continues. "This first match is nearly poetic for me." St Mirren have only won one of four matches in the Scottish Premiership this season while Celtic can move level with Hearts on 12 points at the top of the table with victory. Former West Ham defender Anton Ferdinand could make his debut for St Mirren. The 33-year-old has been training with the club this week and might feature if he is signed in time. "It would be nice to have him available for Celtic," said Kearney. "If not, we have a lot of other games to play." 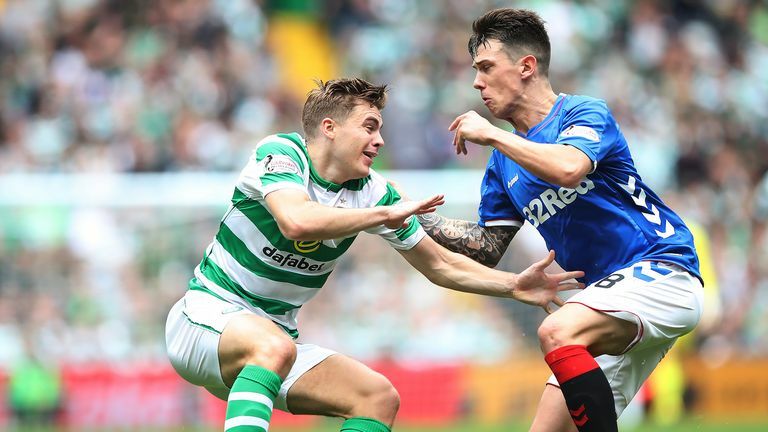 Celtic have no injury worries and could name the same side that beat Rangers. Daniel Arzani, the 19-year-old Australian on loan from Manchester City, is still getting up to speed while Jack Hendry, Marvin Compper and Lewis Morgan are back in training after injury. 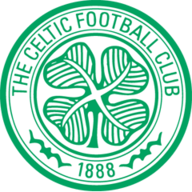 St Mirren have only won one of their 30 meetings with Celtic in the Scottish Premiership (D2 L27), a 4-0 victory in March 2010, which is also the only time Celtic have failed to score against them. That is the only game where Celtic have conceded more than one St Mirren goal; the Saints have only managed nine goals in their other 29 meetings. 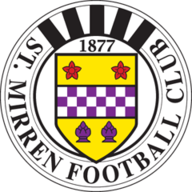 St Mirren have only earned one point in the previous 15 meetings between the two (L14), a 1-1 draw in March 2013, and have lost all six games since. Celtic have lost two of their last three league games away from home (W1), as many defeats as in their previous 36 matches on the road. 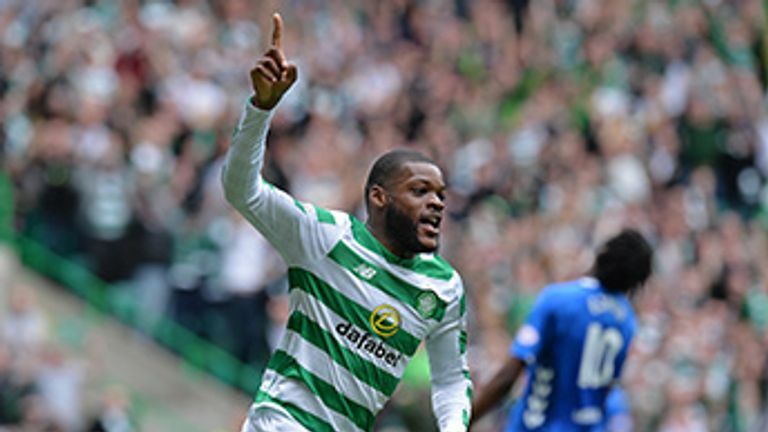 Celtic's Olivier Ntcham has been directly involved in three of their five league goals so far this campaign (one goal, two assists).